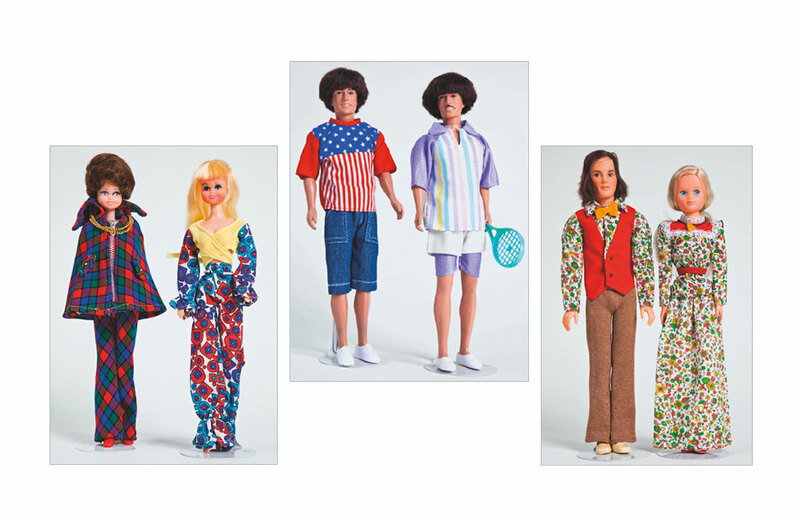 Barbie’s 1970s rivals flaunted some campy couture that is so hip it hurts. These Star Wars toys and merchandising advertisements will bring back nostalgic memories. Set phasers on “styling” with this Star Trek uniform fleece throw. The production of Lincoln Logs is returning to the U.S., and 11 new sets are on the way. See photos from the original Kodak camera for a look at the world some 125 years ago. Interested in assembling & building retired LEGO sets? This long read will provide all the information you need. See how your favorite sci-fi ship stacks up with this space ship speed chart. The science fiction novel Dune has hit 50. Here’s a look at how it changed the world. Die Hard is getting the children's Christmas book it deserves and 7 other things we wanted to share with you this week. A new Ghostbusters board game has been kick-started and 7 other things we wanted to share this week.